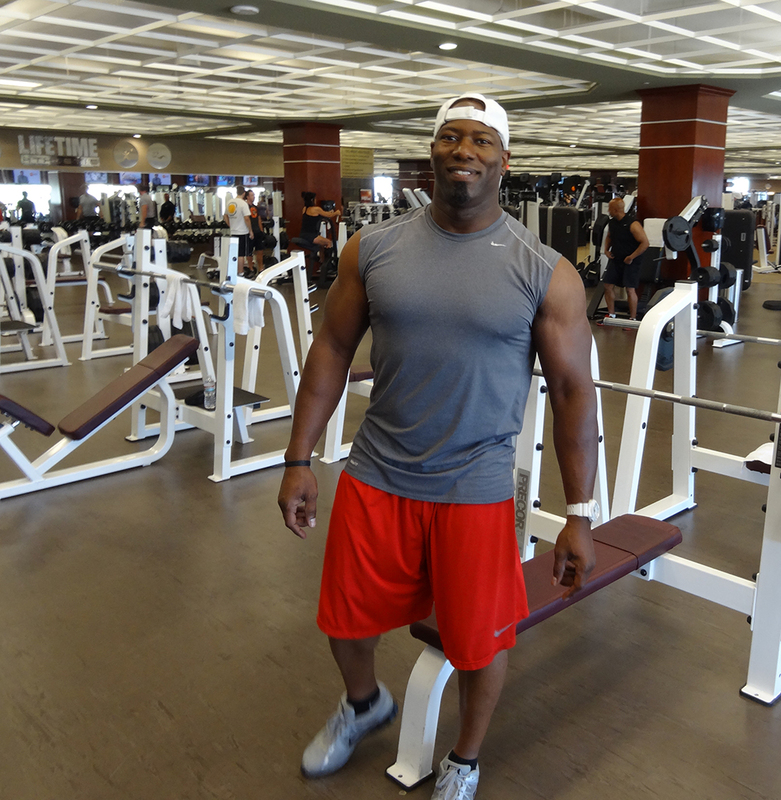 Here’s our top pick for a personal trainer in Las Vegas: Victor B. Cohen. He’s old school, he’s new school. He’s been around several blocks and is still in tiptop shape. It’s easy to look like a fitness trainer when you’re 24…much harder if you’re 45. 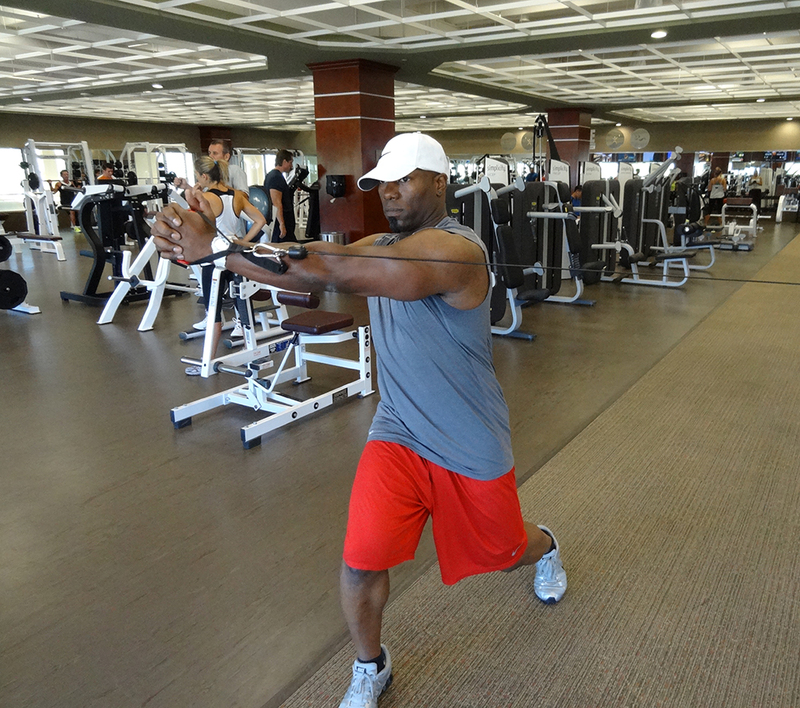 His present health and fitness are a testament to his knowledge, practice, and decades of experience. 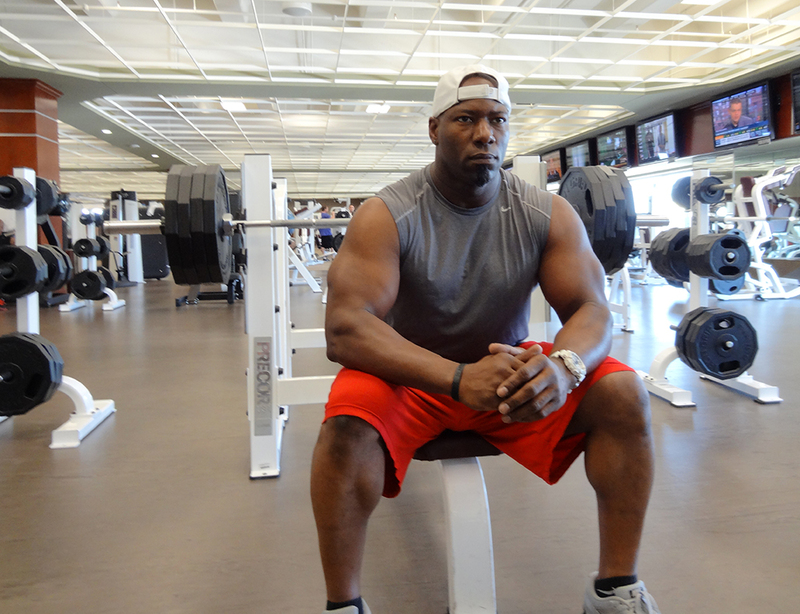 Victor is a former NFL alumnus of the Cincinnati Bengals and Natural Bodybuilding Champion. 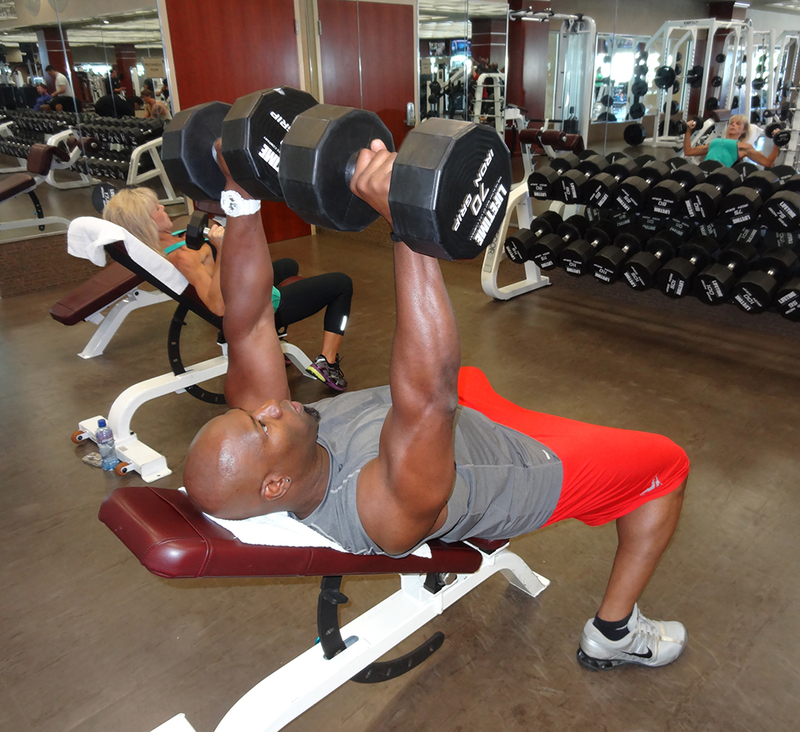 Victor is also a “Two-Time Personal Trainer of the Year” recipient, named by Gold’s Gym and World’s Gym. 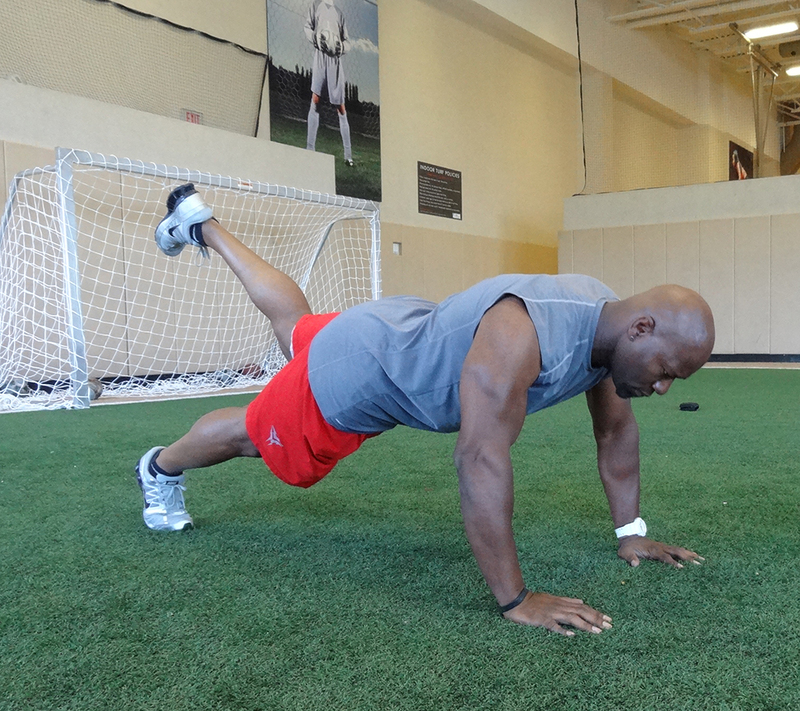 As a Certified Personal Fitness Specialist, Victor is CPR certified, fully licensed and insured. 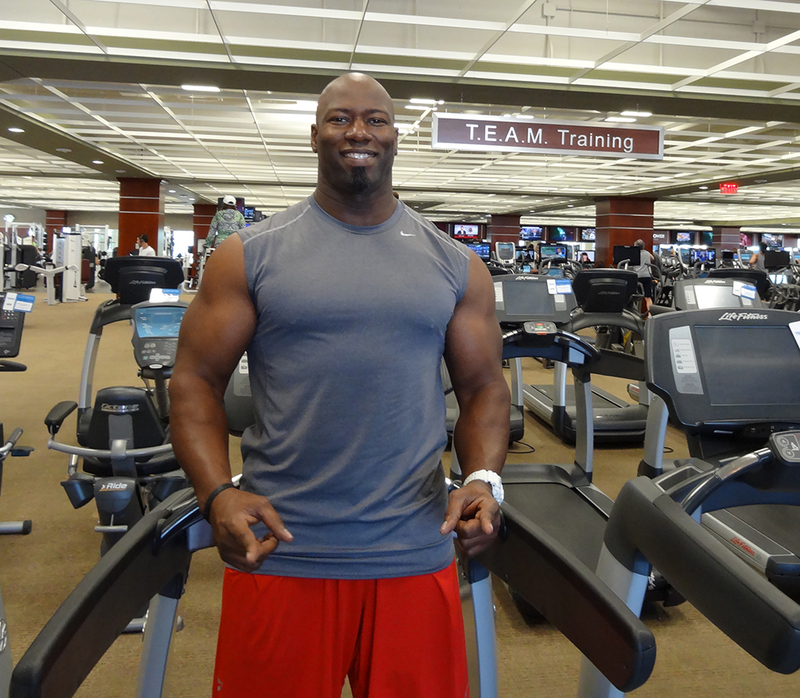 Victor has consulted and trained clients from all over the country regarding exercise and nutrition. He has significantly improved the lives of people afflicted with diabetes, cancer, fatigue, and obesity, as well as those who just want to achieve a lean and healthy body. 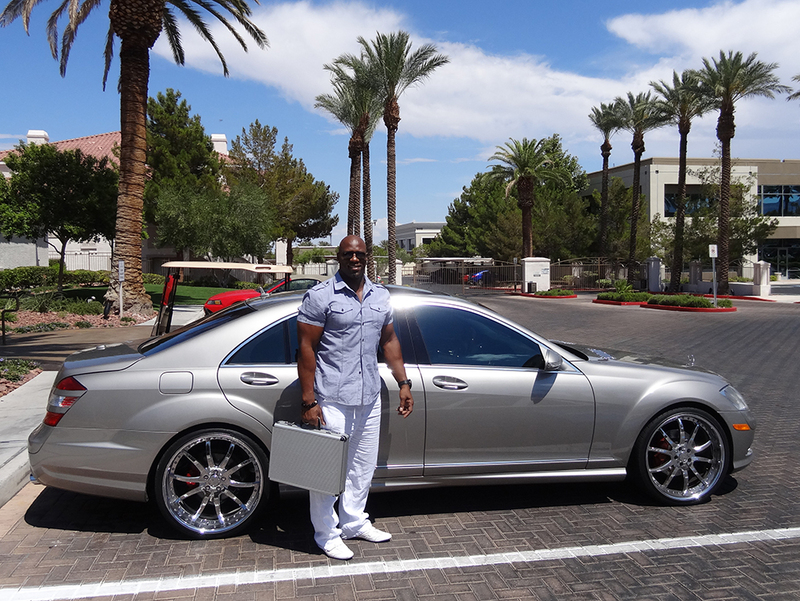 Victor has a great soul and works very hard to get you too your goal. You have to want to put in the work. Thank you for commenting Shari, and we agree! I trained with Victor several years ago. He pushes you to your limit, but makes the workouts fun. He also gives great direction on managing your diet. I would recommend highly! Victor is truly a professional. 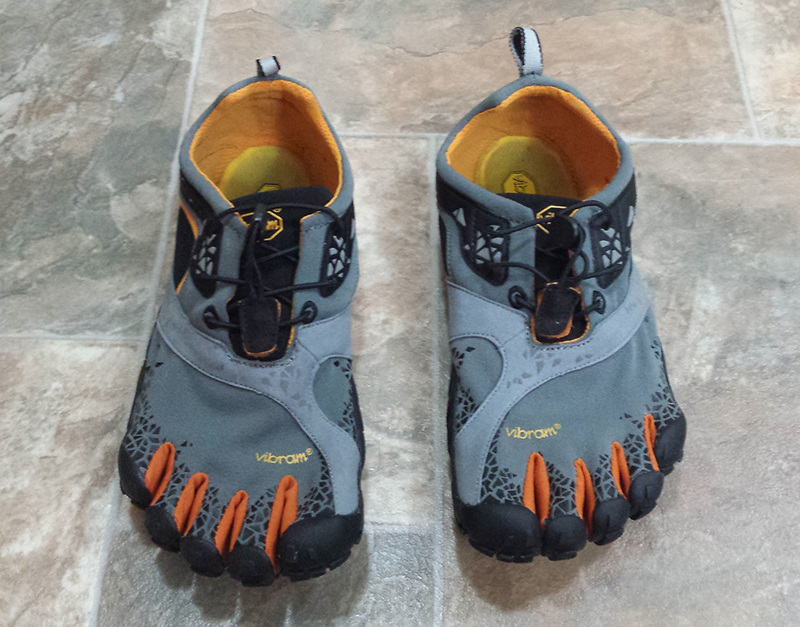 If you are looking for results… he’s your man. I have never been disappointed with my workout!!! I met Victor at Golds gym a couple months ago. Since I played football as well we started talking an ever since, he has helped me with my flexibility for strongman. 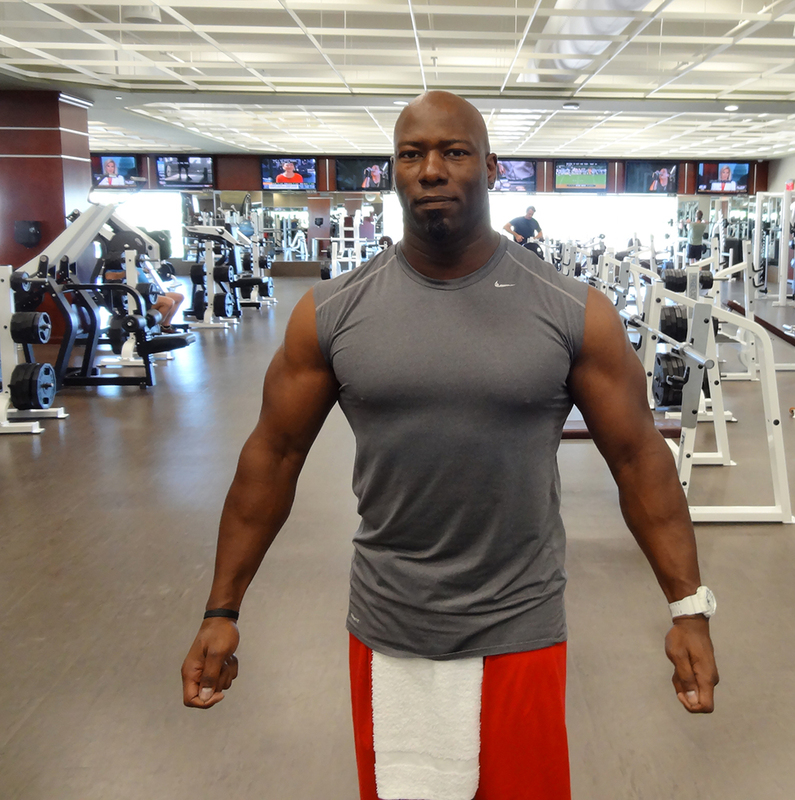 By far one of the top trainers in Vegas I had problems with my lower back and just one time with victor with flexibility I was able to do much more in the gym and was able to move faster. I just started working with Victor a couple of weeks ago. I already see results. I appreciate the fact that he really focuses on my needs and willing to wake up at 4 AM to meet and work out with me at 5 AM. I look forward to our future training sessions. Thanks for the loyalty. Let me preface this by saying Victor is an amazing trainer!! i have trained in the past with other trainers however, none of them had the knowledge,wisdom, patience and motivational drive that Victor has attained. I have been training with Victor for almost 3 months now, and my body has transformed beyond my wildest dreams. Victor will completely educate you on how you need to eat, when you need to eat in order to reset your metabolism, which is key to transformation. Along with lots of cardio and hard work. If you are committed to making a lifestyle change, i strongly urge each and everyone out there seeking a personal trainer to invest your money with Victor!! it is the best investment in yourself you will ever make. Thanks Vic for making my dreams of my body and mind realized once again!! Great Job Victor! 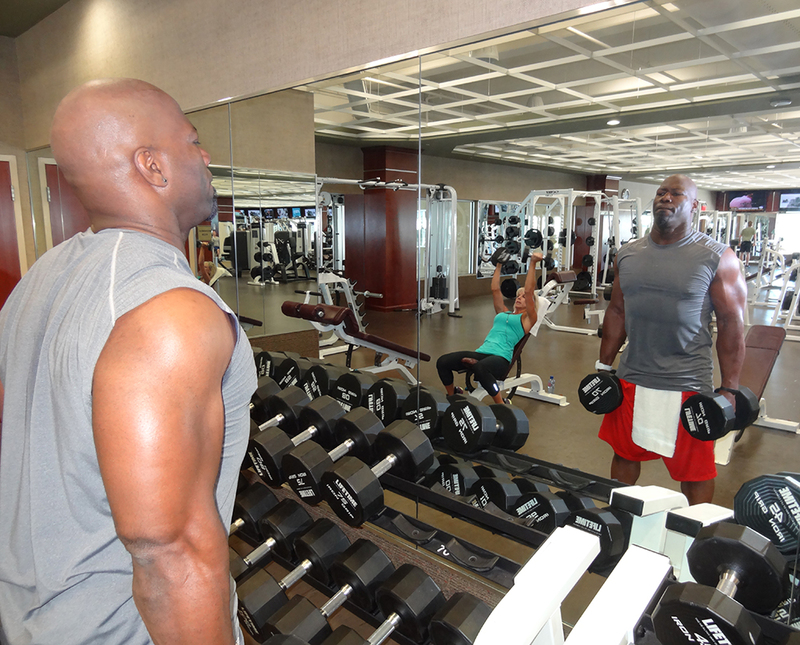 Are you still personal training in Las Vegas? I too and committed to helping people prevent and overcome the complications of diabetes, cancer, fatigue, and obesity, just as much as I am committed to helping people eating healthier. Great Job!